Thesaurus Payroll Manager provides a quick and seamless import utility to bring across your company and employee details from the Big Red Book at the start of the payroll year. 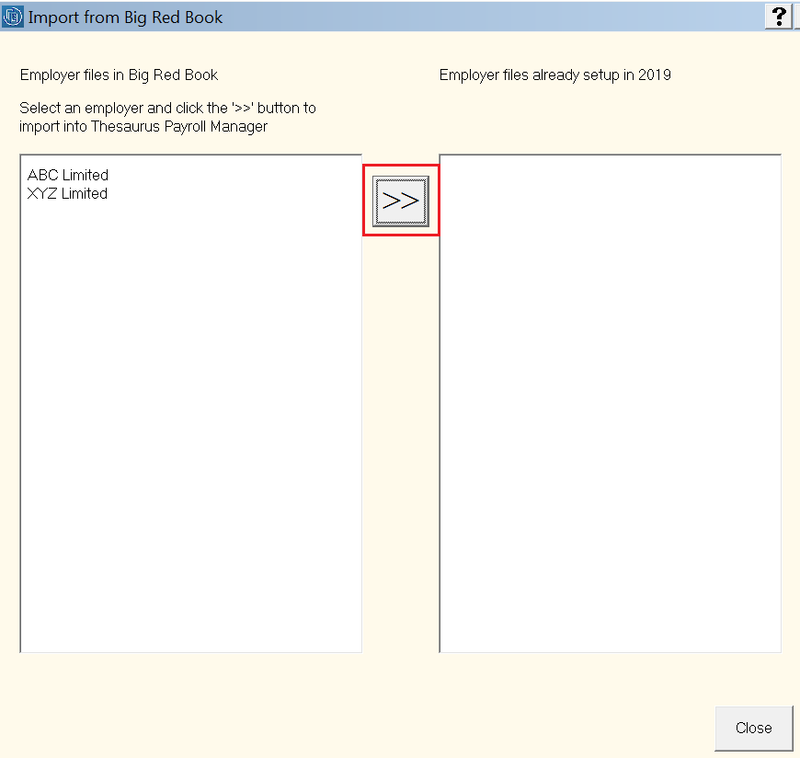 To begin the import, simply go to 'File > Import details from other payroll software > Big Red Book'. 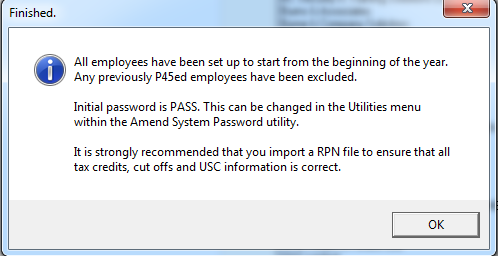 A message will appear to state that a separate utility will now launch to convert any Big Red Book employer files to a form useable by Thesaurus Payroll Manager. The default location for Big Red Book files is C:\Program Files\Big Red Book Payroll\2018. If this folder exists on your machine, the software will default to this for you. If this folder doesn't exist on your machine, simply browse to where your 2018 Big Red Book files reside.